NEW PRICE!! !Repairs are almost complete! 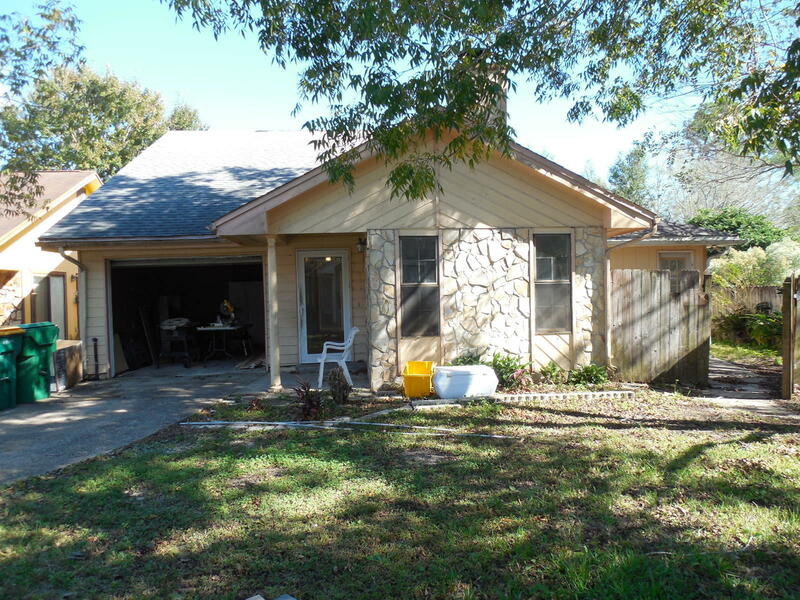 Home will be move in ready by closing!Great home for the growing family! 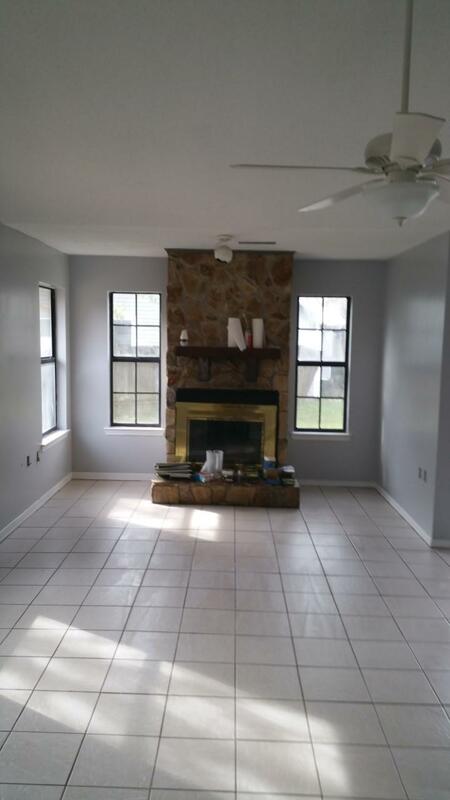 3 bedrooms, 2 bathrooms, a living room and a family room with a single car garage located on a Cul-De-Sac. 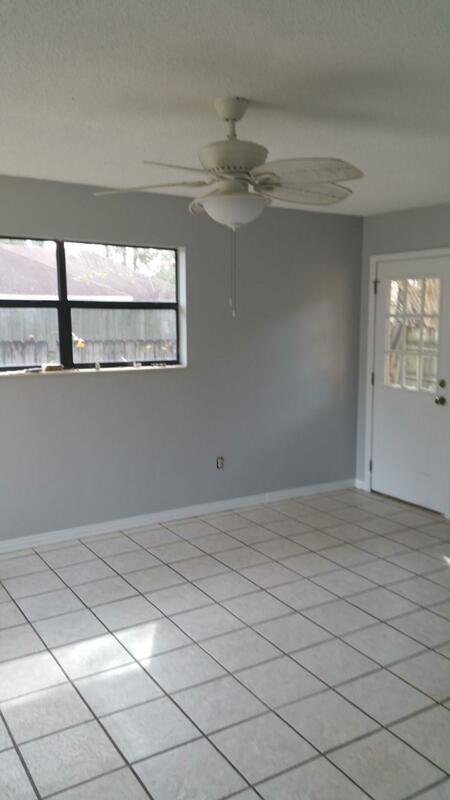 Master bedroom and spare bedroom have laminate wood flooring, rest of home is tile. Nice fireplace in living room.